While General Tire manufactures an extensive line of consumer and commercial tires, it is best known as a respected competitor in the light truck/SUV and all-terrain categories. General is a major sponsor of desert off-road and short course off-road racing. The brand is owned by Continental, a German conglomerate. The company’s North American headquarters is in Lancaster County, South Carolina. 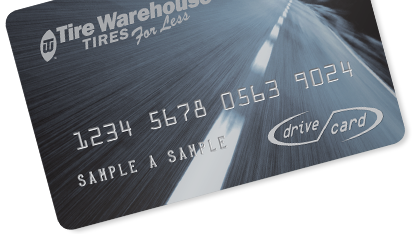 When you buy General tires from Tire Warehouse, you receive our famous One Easy Price on a wide selection of General tires, including FREE mounting, balancing, rubber valve stems, FREE alignment check, and our 30-Day Best Price Guarantee and 30-Day Ride Guarantee.